We regret to inform you that Alere, the manufacturer of the HemoSense INRatio and INRatio 2 PT/INR Monitoring Systems has decided to stop selling this particular product line (Please see Alere's press release below). In effort to assist we are offering a discounted solution for your easy transition. Just Click on The "ADD to Cart” Buttons Below. Free Shipping When You Order Online! 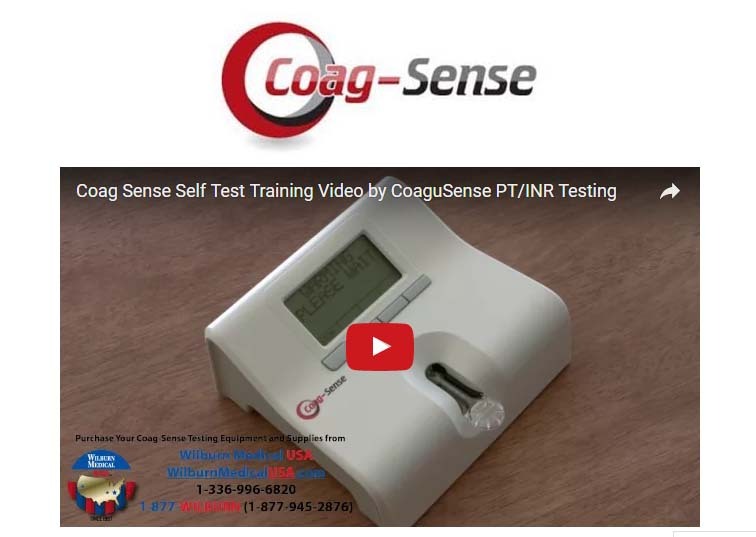 Everything You Need to Start Testing Your PT/INR at Home with Coag-Sense. When you are Ready we Stock Coag-Sense Test Strips for you at our Online Discounted Price.